Sulzer and Ensival Moret have come together to work on pumping and mixing projects. Sulzer’s leading portfolios are now combined in one powerful offering, creating a full line of pumping and mixing solutions for a wide range of industries and process applications. Whether you are a customer of Sulzer, Ensival Moret or both, you will benefit from the merger of our leading portfolios. You will have access to an expanded range of products and services, to our commitment to respond to your needs, and the peace of mind our combined years of experience will bring you. With Ensival Moret as part of Sulzer, a complete selection of industrial pumps and services is in easy reach. We provide a wide range of solutions for industrial and process applications, covering everything from pulp and paper, oil and gas, power, and fertilisers to sugar, metals, chemicals, and biofuels. We will also continue to innovate, creating new solutions for your future applications and new opportunities to reduce your energy use and production costs. We provide personal and knowledgeable support, built on unique experience with a diversity of process liquids and application environments. With our leading material technology, we offer specialist competence in corrosive and erosive applications. 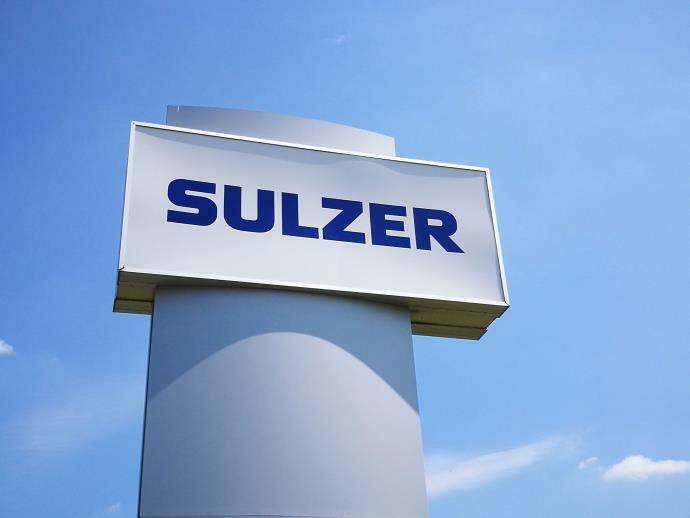 In short, you can count on Sulzer from start to finish. Wherever you do business, you will find our well-placed sales, service and delivery network nearby.